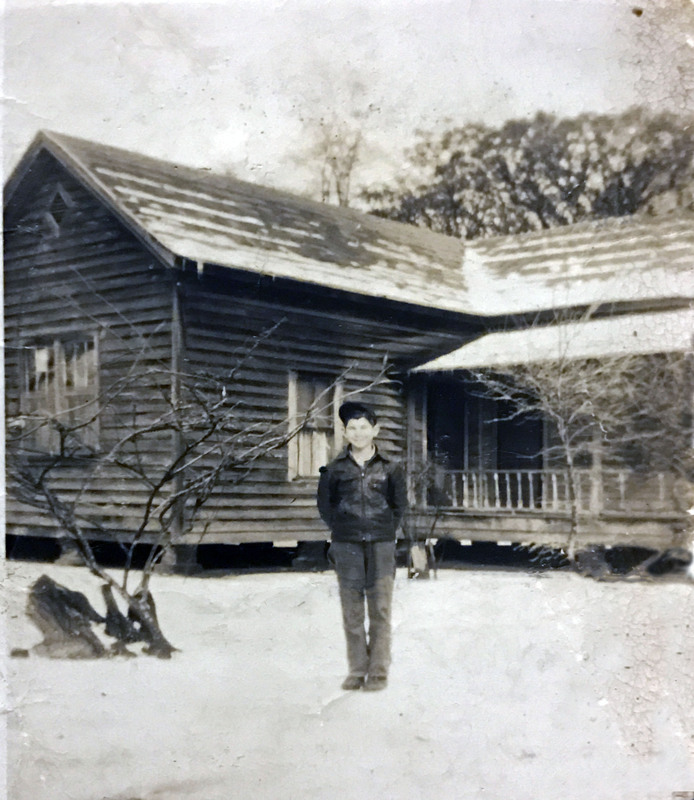 Sonny Carter enjoys the snow at his grandmother Octavia "Sissy" Stone Carter's home. The home was located on Vox Highway at the intersection with Rena Atkinson Road. 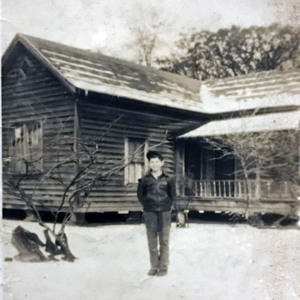 “Sonny at Grandmama Carters in snow,” Johnsonville SC History, accessed April 19, 2019, https://www.johnsonvilleschistory.org/items/show/645.